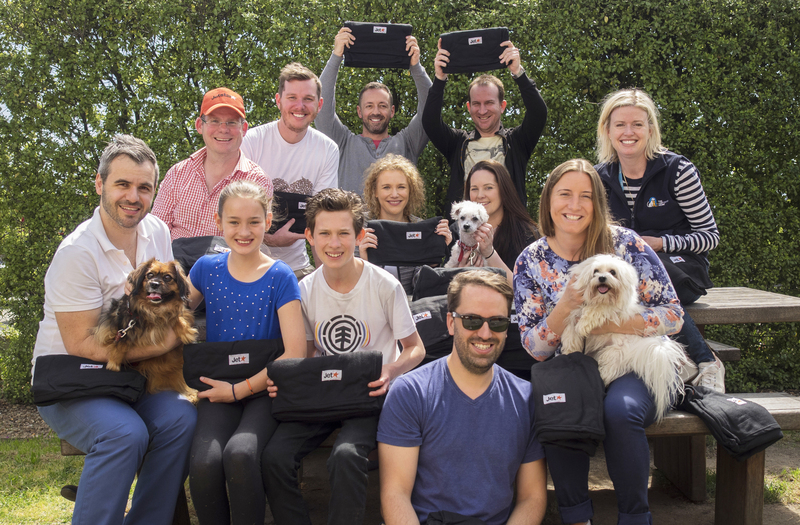 Tireless Jetstar cabin crew and staff traded their Saturday up in the skies last week to make a difference to the lives of shelter animals on ground. 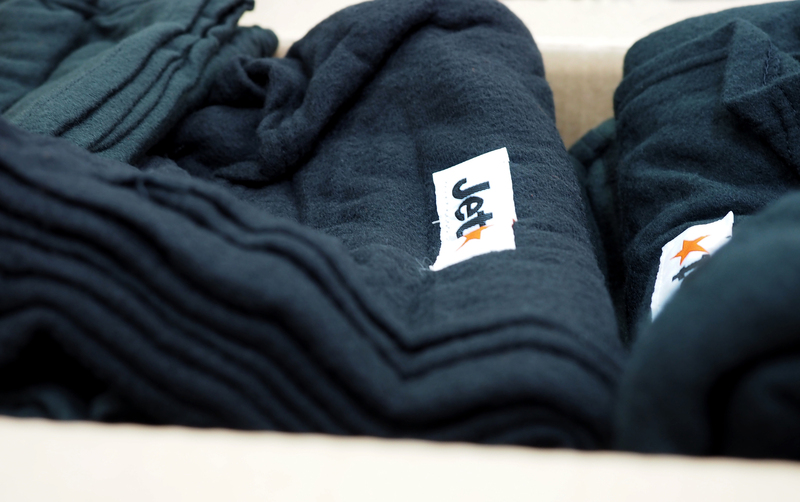 Lead by their Jetstar CEO David Hall and Inflight Operations Manager Andrew Christos, the team rolled up their sleeves and packed a whopping 3000 new blankets from outdated inflight packs. 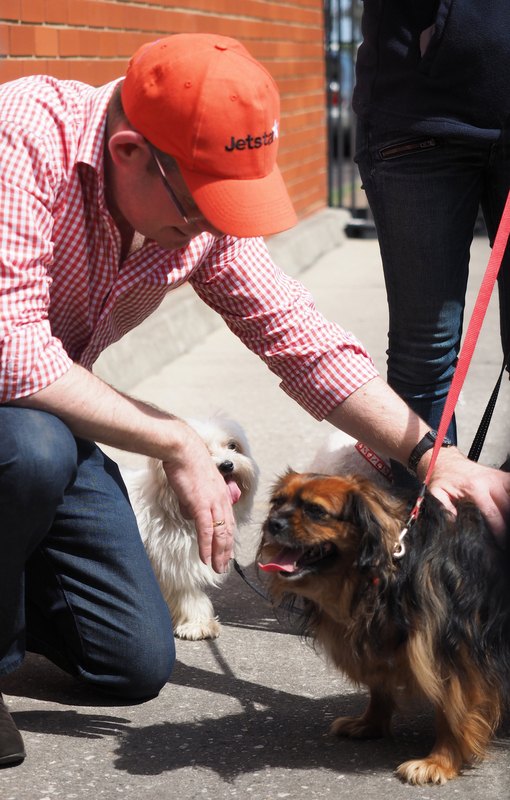 Our Adopted & Adored ambassadors and one of our dogs in foster care were on location for plenty of pats, play time and to personally thank each volunteer and keep them company throughout the day. The recycled blankets will be used to keep lost, abandoned and surrendered cats and dogs warm at The Lost Dogs’ Home shelters and other animal welfare organisations. A big thank you to all Jetstar staff, cabin crew and Andrew Christos for coordinating the whole day for us!